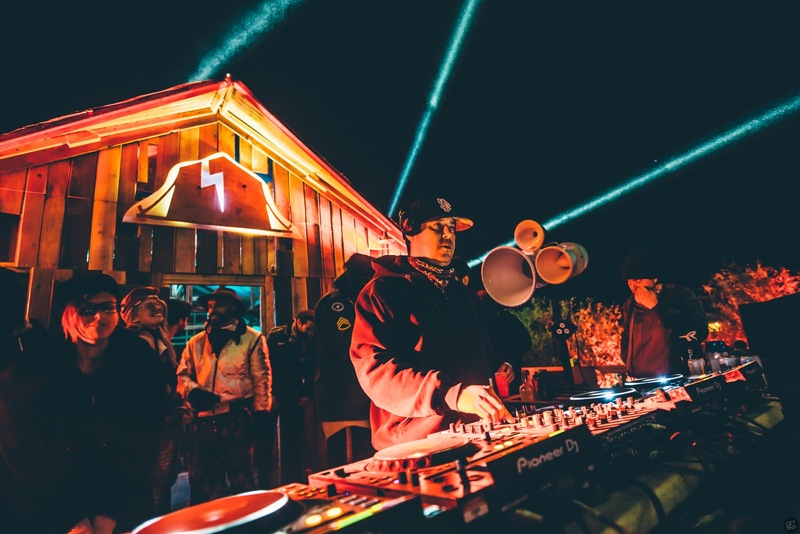 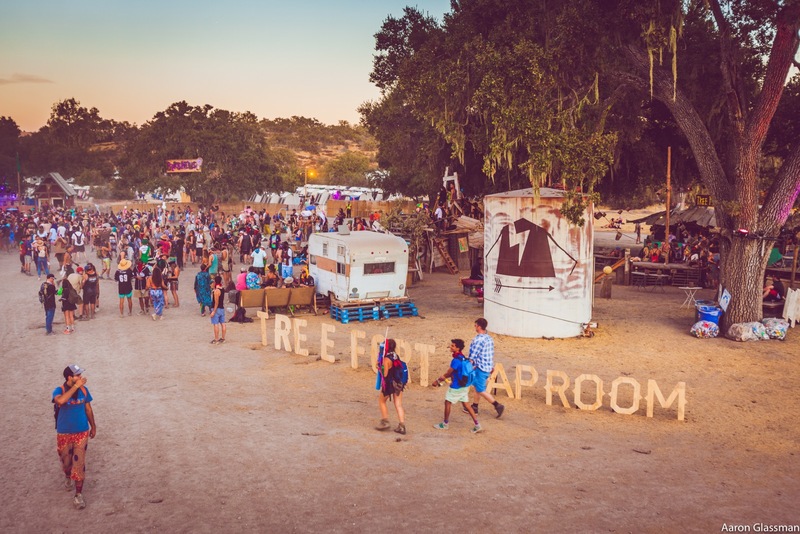 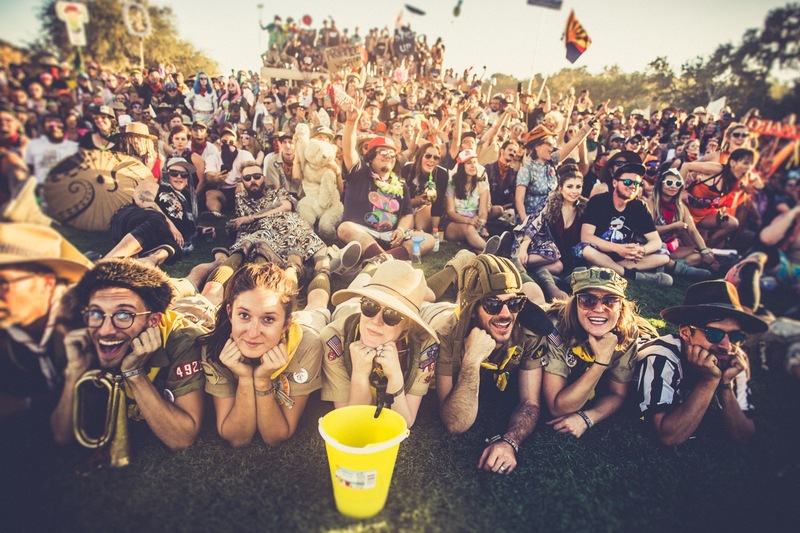 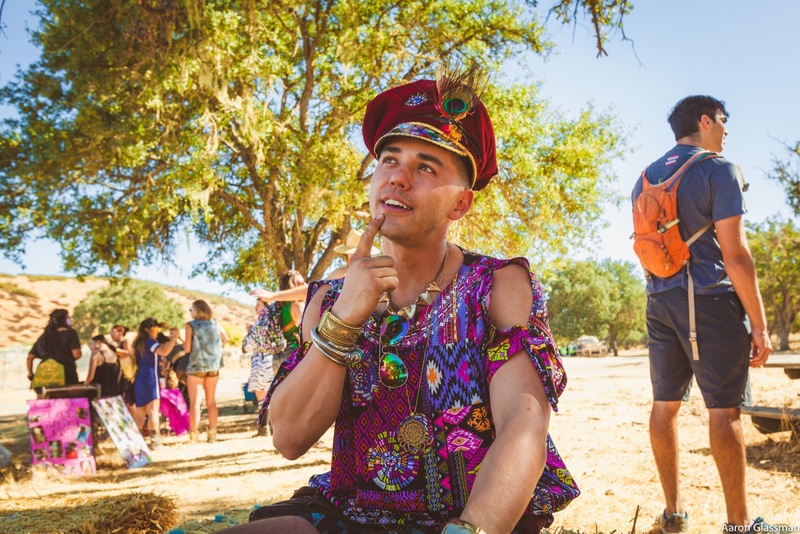 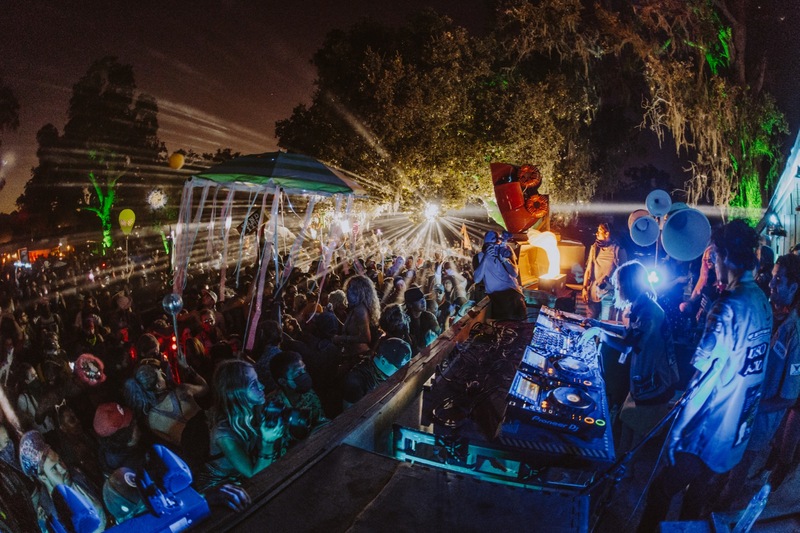 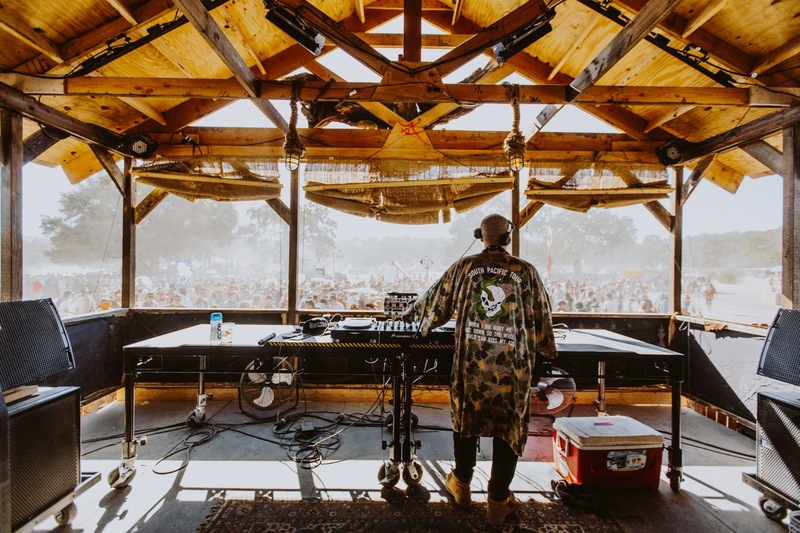 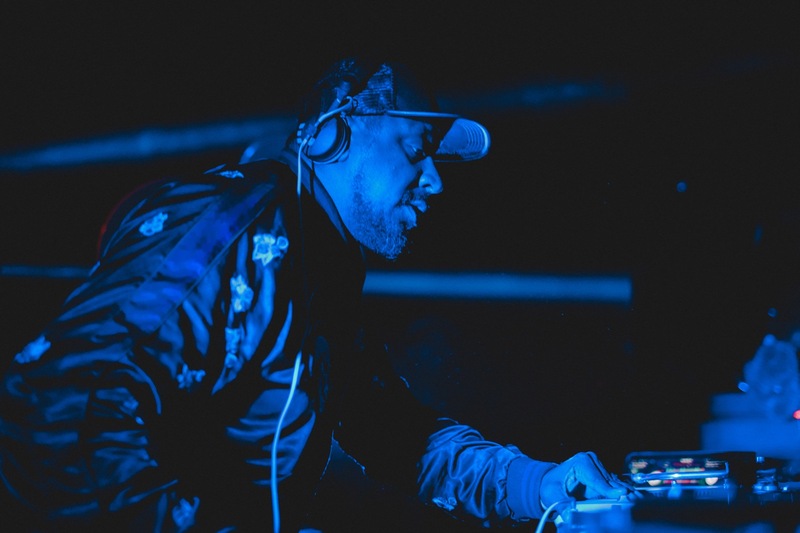 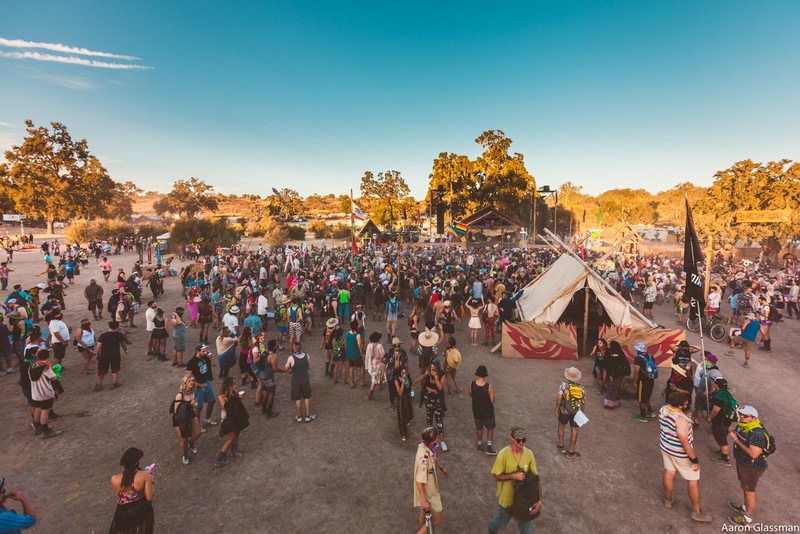 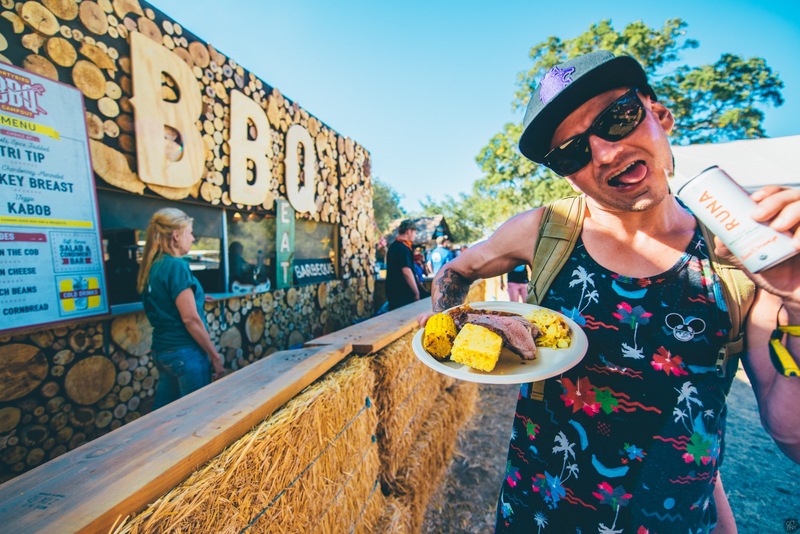 Dirtybird Campout , as usual, was a no-holds-barred return to summer camps of yore. 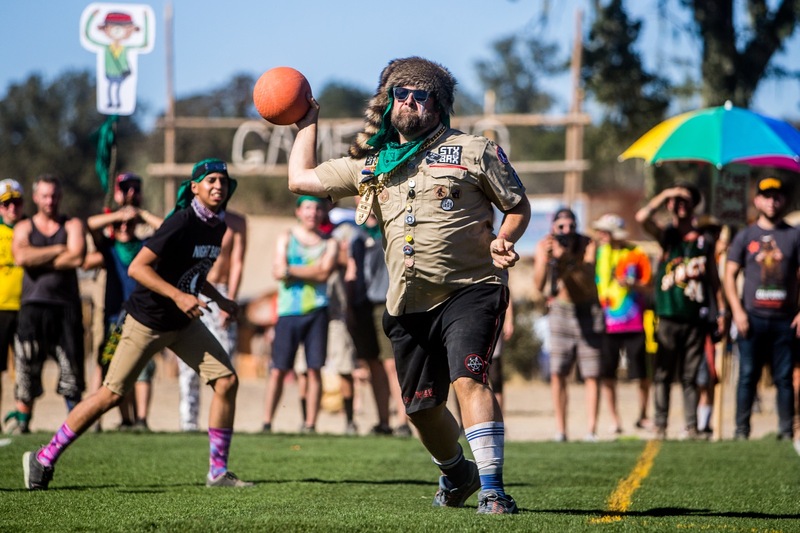 Potato sack races? 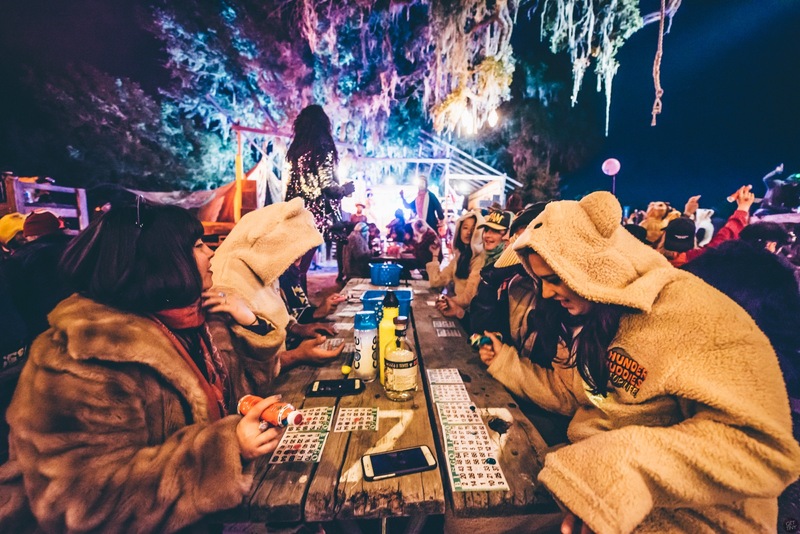 S'mores around a campfire? 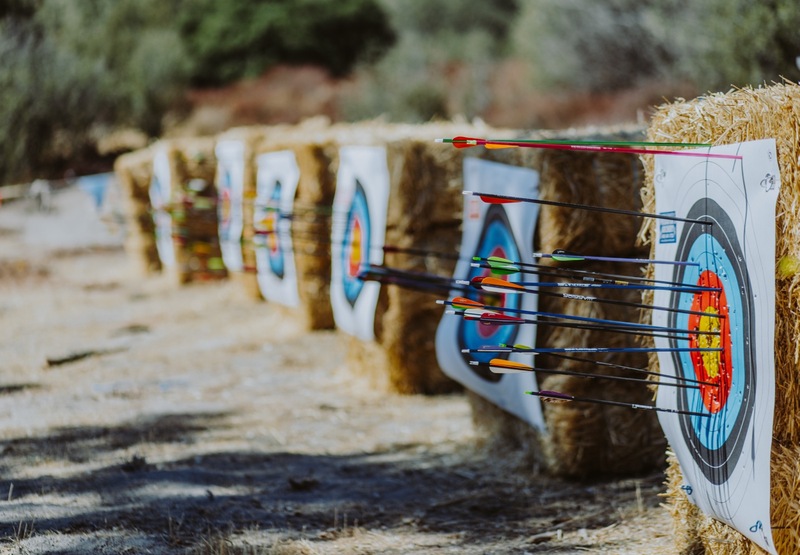 Archery contests? 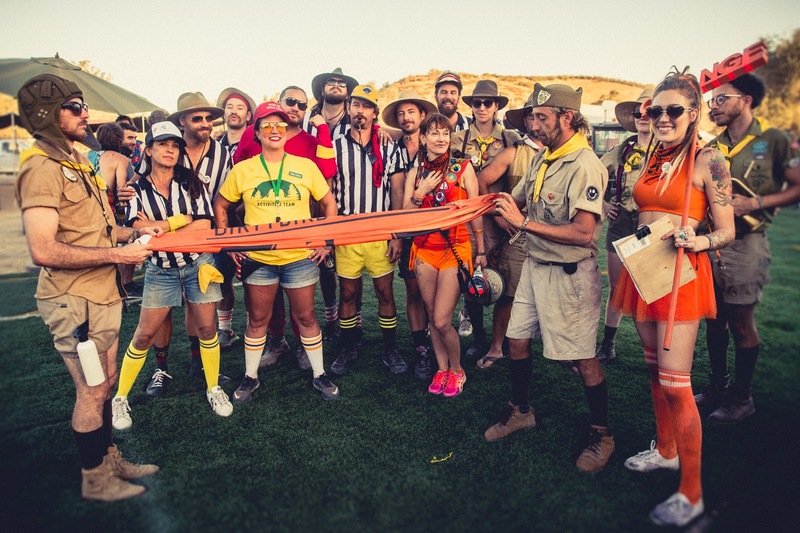 Rowboat racing? 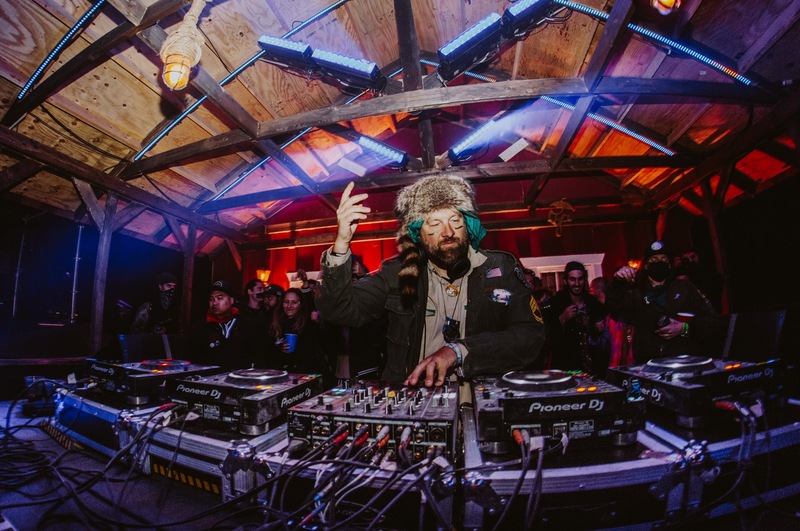 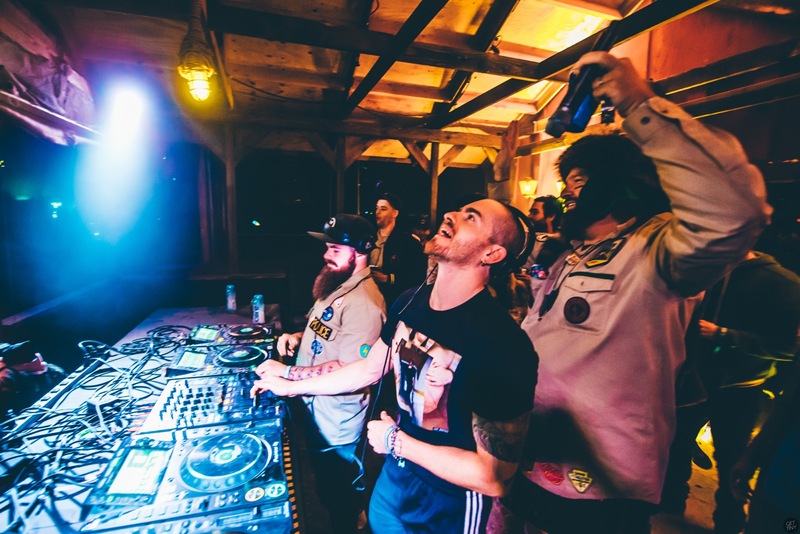 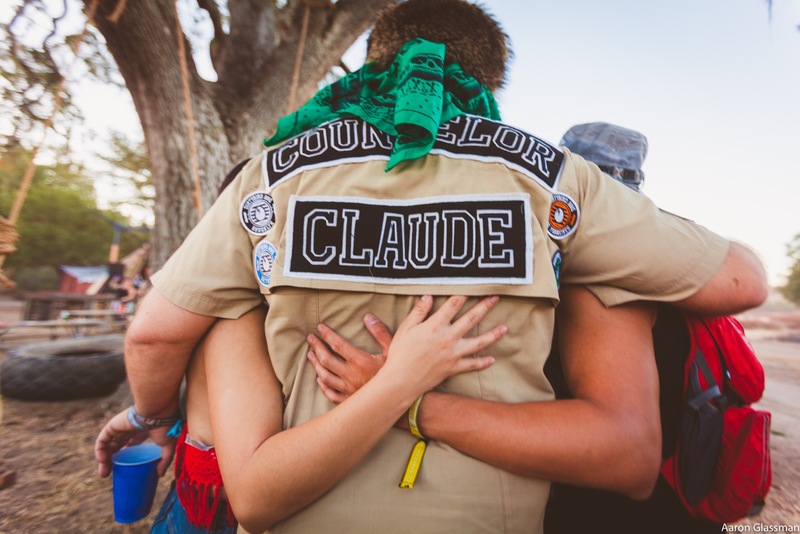 Claude VonStroke dressed as a camp counselor and playing games with attendees? 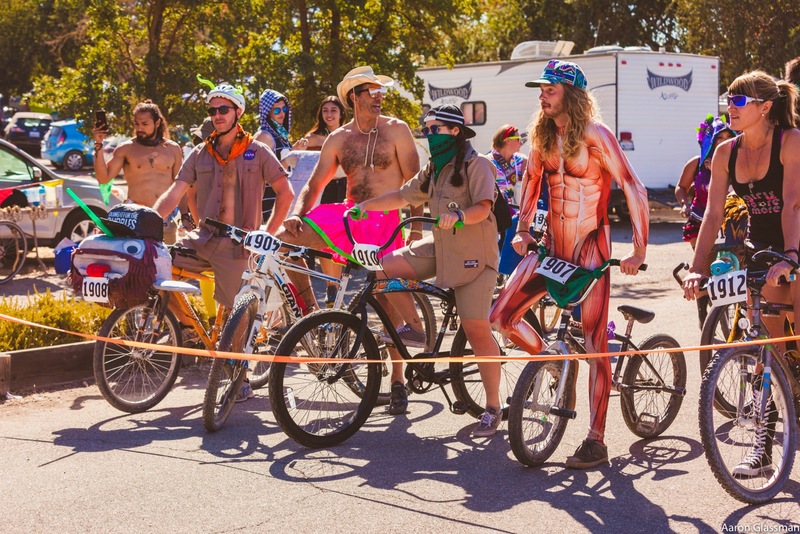 Those things and more were all there for entertainment when fest-goers weren't shaking a hoof at the tech-funk-blasting stages. 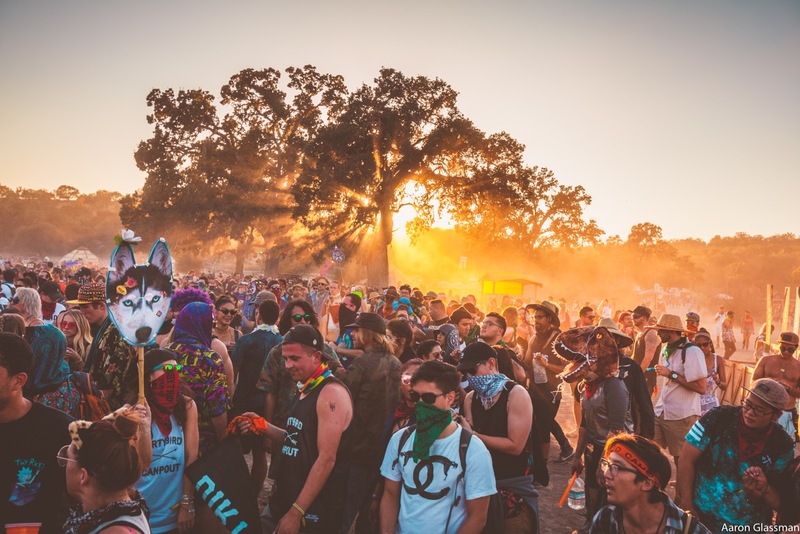 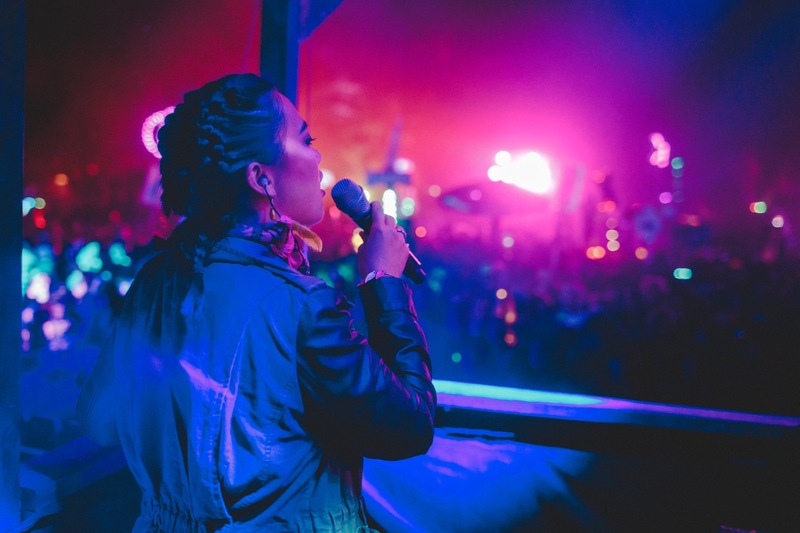 In a new location this year in Bradley California, the festival also debuted longer hours at its second stage – because why should booty shaking have a curfew? 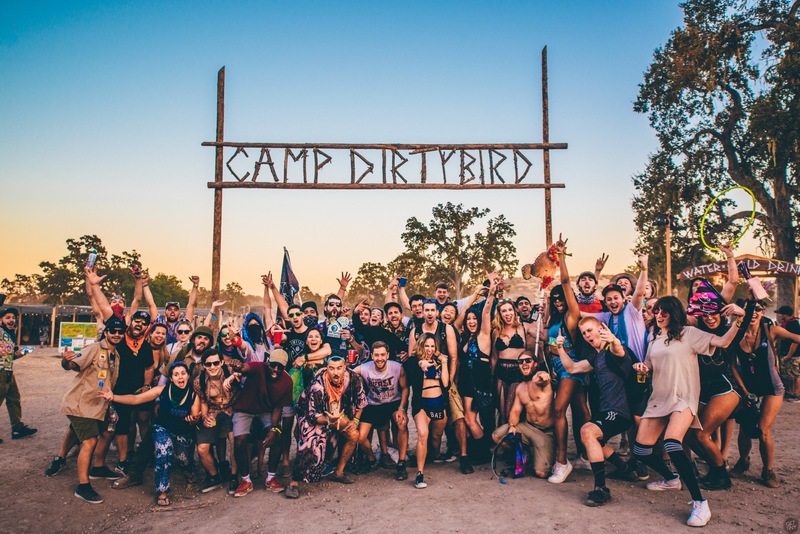 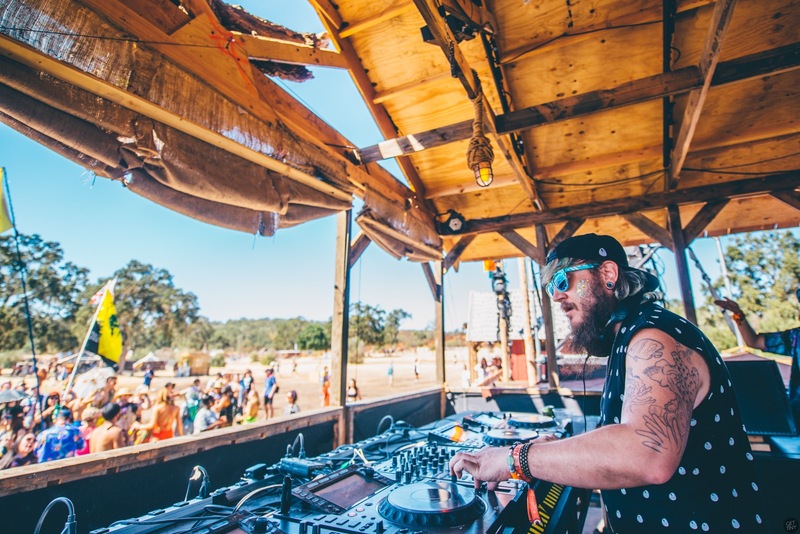 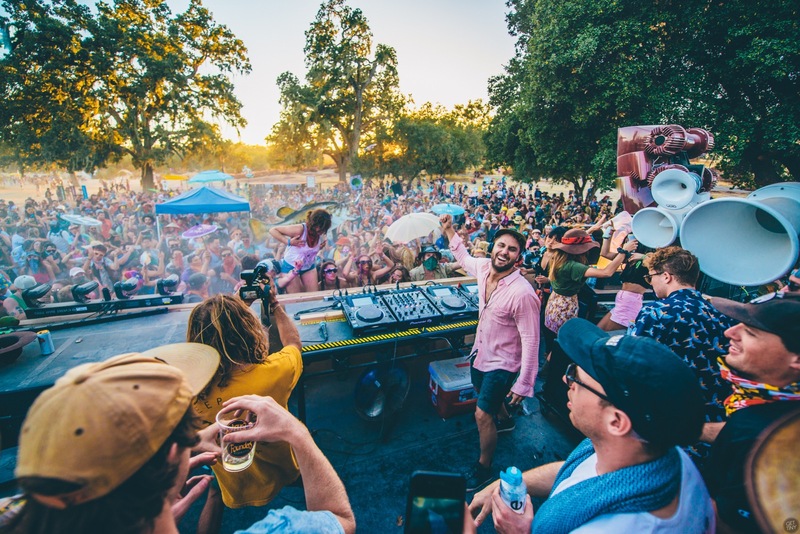 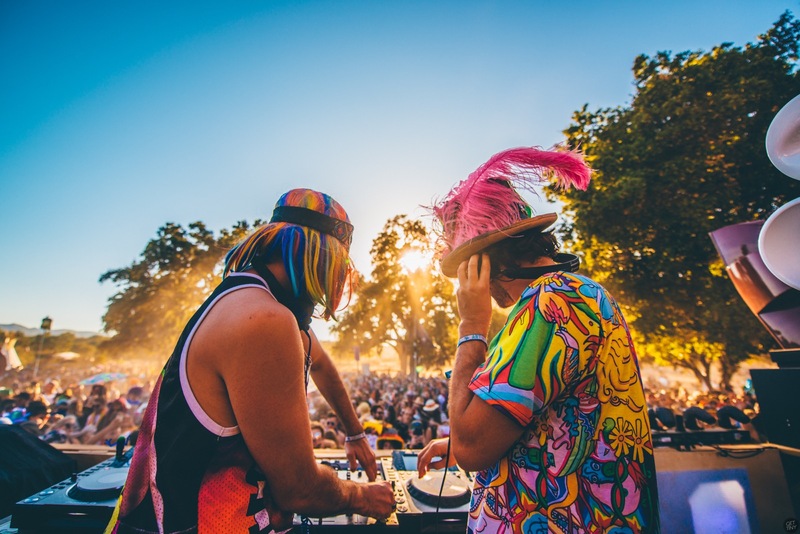 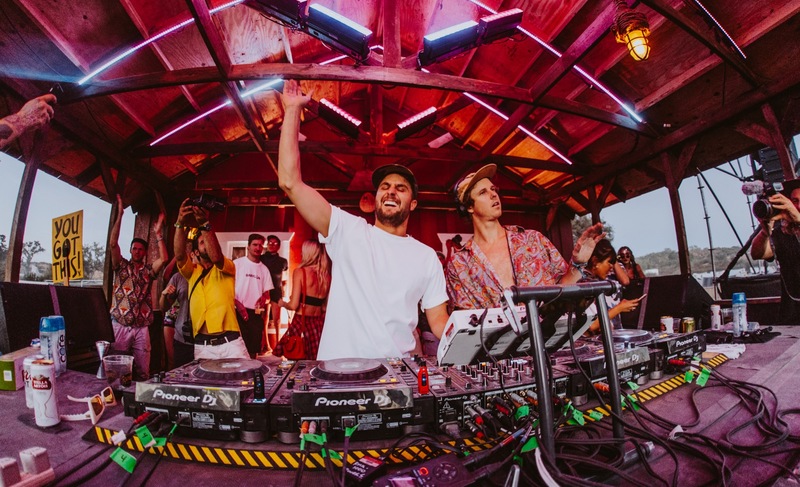 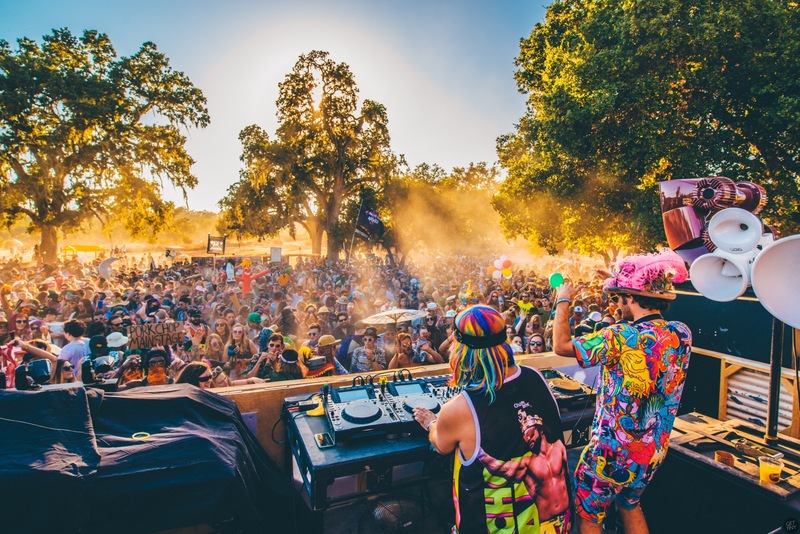 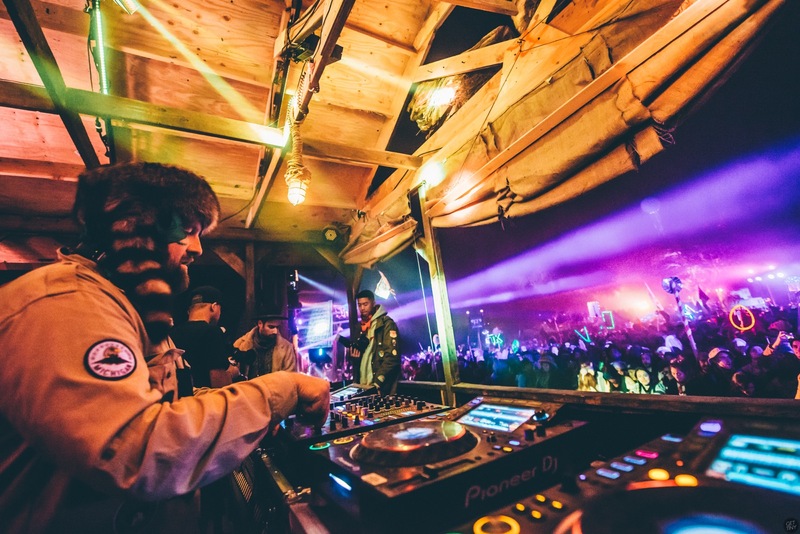 Dirtybird crew has put together its largest lineup ever featuring the very best in contemporary house and techno, hip-hop and off-kilter beatmakers, alongside all of the faves from the Dirtybird label family. 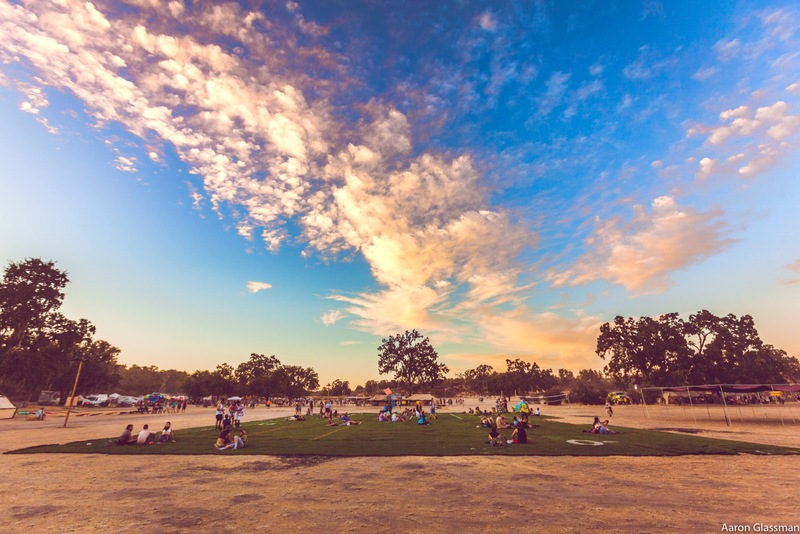 Enjoy all the sweet summer camp vibes below.